We’re just a few weeks into 2018, and already the wave of protest music has risen high, led by The Decemberists and now Glen Hansard. Let it hearten you and give you a sense of good company, as we who believe in America’s ideals of equality, liberty, and justice for all persist in supporting and strengthening the good things that remain during these days of the anti-American, anti-Christ, GOP wrecking ball. 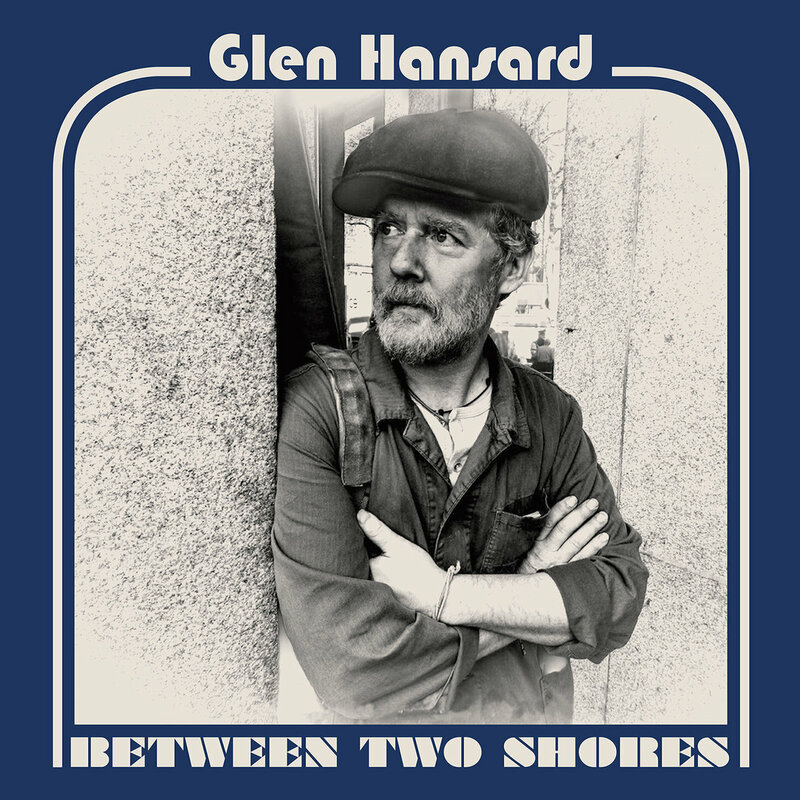 Here’s Hansard with “Wheels on Fire” from his new record Between Two Shores.